Grayton Beach is eclectic, untouched, artsy, and charming; what radiates is how it remains true to its roots. Walking through this town, you will see overhanging magnolias, dogs on the beach, and eclectic cafes. This community is also one of the few places you can drive your car onto the beach with a permit. These are just a few things that put the "great" in Grayton Beach. Sandwiched between Point Washington State Forest and Grayton Beach State Park, this town sits mostly south of Highway 30A and embraces the natural beauty surrounding it. Grayton Beach State Park sits on the rare coastal dune lake, Western Lake, offering canoeing, kayaking, and paddleboarding for the residents. There is no shortage of outdoor activities here with bike trails, camping, and fishing, all just a short walk or bike ride away. The restaurants are superb in Grayton Beach; Because of its creativity, it has captured the hearts of many world-renowned chefs and artists. The all-time favorite restaurant of locals is The Red Bar. An eclectic, ruby lit joint where you will not find any rhyme to its decor, but every reason to stay for its luscious food. There are numerous cafes for a morning coffee and croissant with some of the local favorites being the Black Bear Bread Co. and the Hibiscus Cafe. The Shops of Grayton features incredible art galleries and boutiques, creating a perfect environment for any shopping enthusiast. Grayton Beach is creative and free-spirited, and those who live here encourage imaginativeness and entrepreneurship. Innumerable properties here are older cottages and beach homes that tell the story of what Grayton once was like years ago. Accompanied are modern homes that combine the timelessness of the old with the convenience of the new. What makes Grayton unique is it has not abandoned its past, which is the charm that keeps people coming back again and again. 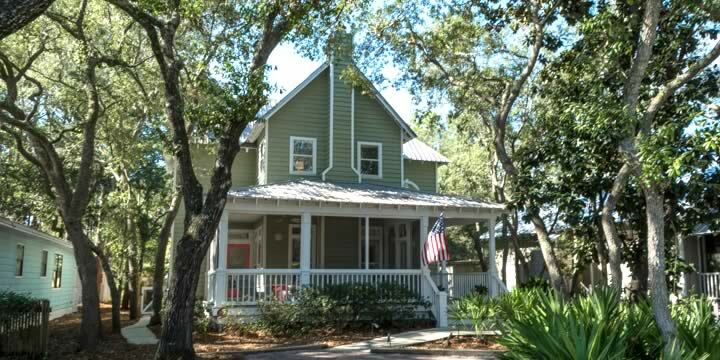 The homes located in downtown Grayton Beach (Defuniak Street area) are not set in individual neighborhoods, but rather are a part of the community, which is what makes it so special. These homes are within walking distance to shops, restaurants, and most importantly, the beach. 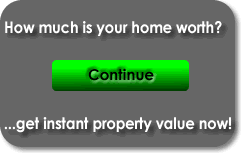 The homes in this area sell for anywhere from $1,000,000 to $3,500,000. If you are looking for a more affordable option while remaining in Grayton Beach, the subdivisions of the Village at Grayton Beach or Grayton Cove sells single-family homes starting at around $500,000. One of the most popular subdivisions is Lakeplace at Grayton Beach, which sits directly on breathtaking Western Lake. Lakeplace is one of the most sought after subdivisions in Grayton Beach, and there are not many homes that stay for sale long in this coveted neighborhood. It has a community pool, is a family friendly-gated neighborhood, and sits back in a quiet cove by the lake. This subdivision is an ideal environment for families with children and homes sell for around $1,000,000. 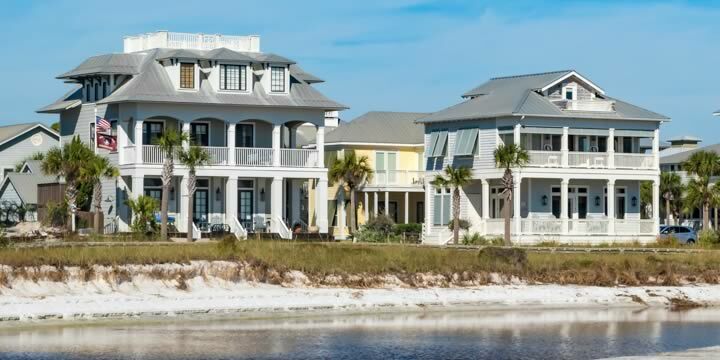 If you are looking to purchase real estate in Grayton Beach, call us at Emerald Coast Realty, and a Realtor will assist you in finding the home you have always wanted to own.